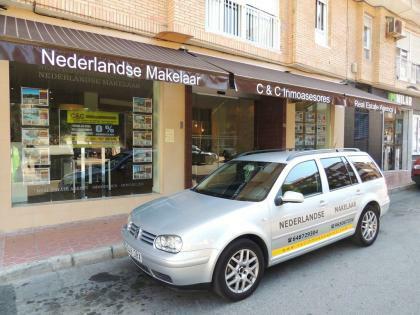 C&C Inmoasesores the international Real Estate Agency located at the Costa Blanca. Our office in situated in Guardamar del Segura. 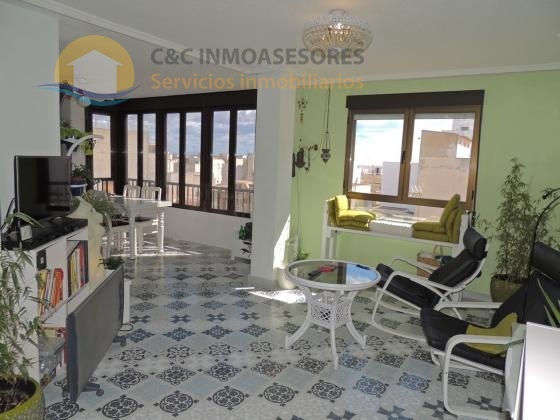 C&C Inmoasesores is a family company with more than 14 years of experience. We have many properties for sale and for long term rentals. 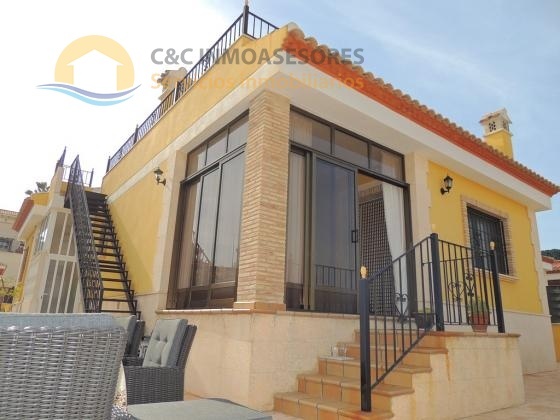 A big selection of properties for the best prices : villas, apartments, penthouses, fincas, country houses, duplex, terraced houses and others. Besides selling and renting out properties our main focus is and will always be on the service we deliver. Service is very important in this business and we truly believe that service is the only difference on the current house market. We offer our clients the following services : N.I.E numbers, Satelite TV, Internet, translations, to become a resident of Spain, Home care, Property management, Property maintenance, Garden & Pool services, Moving furniture, Storage and more....! We also offer legal advice and a service to arrange all necesarry paperwork. 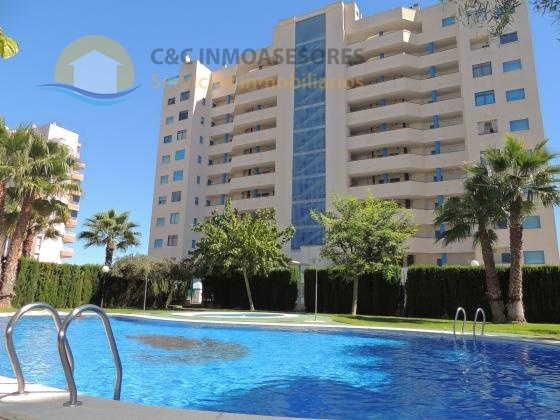 C&C Inmoasesores will go on property tour with you! We give you all the time you need and plan the visiting trips as good as possible. We can visit a lot of properties in one day, but we can also visit them in several days. What the client prefers. We check all the documents of our properties that are for sale / rent. There will be no sale if the documents are incorrect or missing. Untill the last moment everything has to be perfect. Also we would like to point on our after sales. Even many years after you have bought a property with us, you are still welcome in our office. We try to help you anytime, anywhere with anything related to the property or one of our services. If you are not ready yet to buy a property in Spain? But you want to stay a long time in Spain? No problem! We also offer rental properties up to 10 years! Please contact us and we will give you all the information you will need. Also if you are interested in selling or renting out your property in Spain please contact us. We will give you the best options to present your property at the Spanish property market. Your email will always be answered within a few hours (during working days) Currently you can also use our brand new Live Chat function at the bottom of our website. Buy a property in Spain, Rent a house in Spain, Property in Spain, second home in Spain, buy property at the Costa Blanca, property rent on the Costa Blanca, property rent long term Spain, house rent long term, Costa Blanca Long Term Rental, Spain long term rental, Costa Blanca, house rent long term Spain, Apartment buy in Spain Apartment, rentals in Spain, Villa for sale in Spain, Villa rentals in Spain, Penthouse buy in Spain, Penthouse rent in Spain, Apartment for sale at the Costa Blanca, apartment rentals at the Costa Blanca, Villa for sale at the Costa Blanca, villa for rent at the Costa Blanca, Real Estate at the Costa Blanca, Real Estate in Spain, Real Estate Agency south Spain, Real Estate Agency Costa Blanca, Real Estate Agency Guardamar del Segura, Property in Guardamar del Segura, Guardamar del Segura, Torrevieja, Orihuela Costa, Orihuela, Rojales, Benijofar, Alicante, La Mata, Santa Pola, Benimar, Long term let Spain, Long term let Costa Blanca, Long term let South Spain, Long term let apartment Spain, Long term let apartment Costa Blanca, Long term let Villa Spain, Long term let Villa Costa Blanca, Long term let house Spain, Long term let house Costa Blanca, Long term let duplex Spain, Long term let duplex Costa Blanca.